Mentor Edwin Yager PhD has been practicing hypnosis for more than 50 years! His candor and genuine interest for the better of the human being is coupled by a very strong mind and an open heart! Mentor Edwin Yager, PhD., holds an appointment as Clinical Professor in the Department of Psychiatry, University of California at San Diego School of Medicine, and is President of the Subliminal Therapy Institute, Inc.
Dr. Edwin Yager has studied, practiced and taught the clinical use of hypnosis for 40 years. He is certified as “Consultant in Hypnosis” by the American Society of Clinical Hypnosis and is a Past-President, Board Member and Fellow of the San Diego Society of Clinical Hypnosis and a great mentor in hypnosis for many around the globe. Additionally, he offers training in Subliminal Therapy and hypnosis under the auspices of the San Diego Psychological Association, and worldwide under varied sponsors. 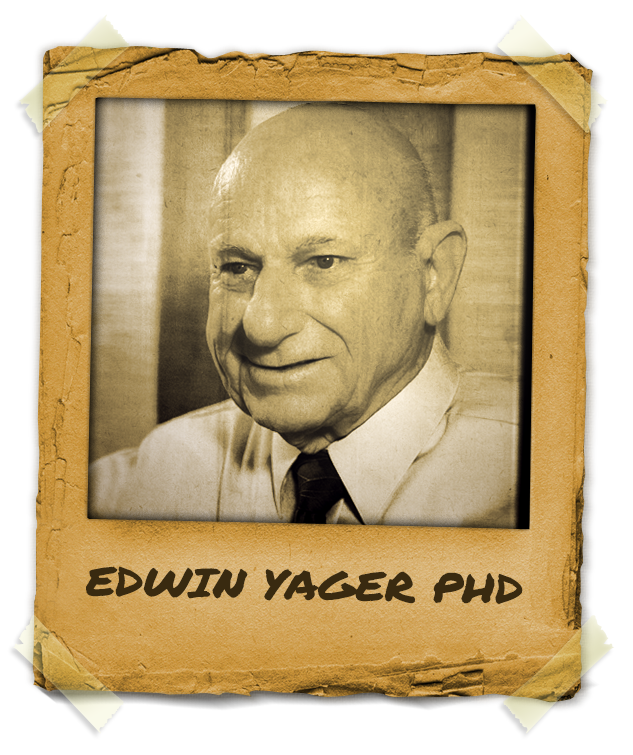 Edwin Yager PhD. is the author of the textbooks, Foundations of Clinical Hypnosis: From Theory to Practice (2008), and Subliminal Therapy: Using the Mind to Heal (2011), both published by Crown House. Today, he is a teacher, a professor, an innovator and a mentor in hypnosis.